Eden Ranch located off of Purgatory Road near New Braunfels, TX is a great community for those looking for space and acreage and looking for a smaller home or manufactured home. Specific sections do allow manufactured homes 5 years or newer and at least 1000 square foot. 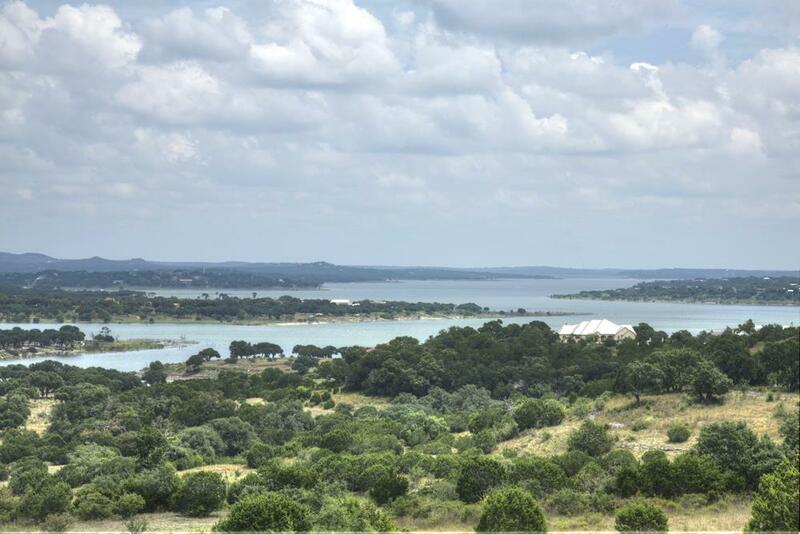 If you are looking for horse property within 10 minutes to Gruene and New Braunfels Eden Ranch is perfect for you. Bow hunting is allowed on 5+ acres as well as 1 horse per acre.